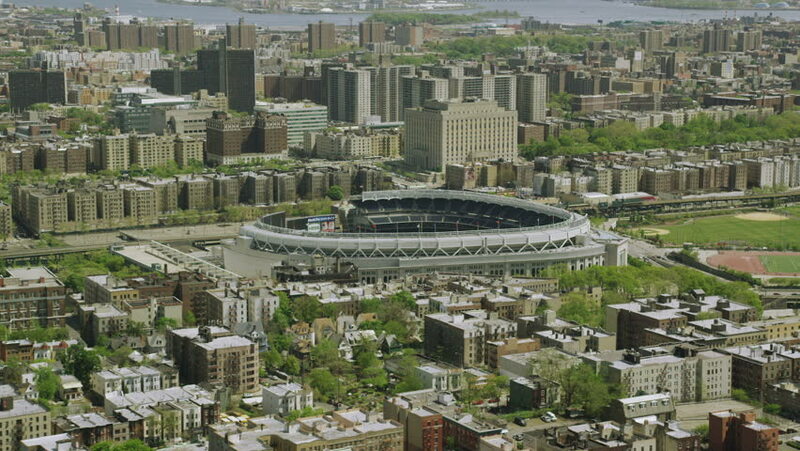 New York - CIRCA JULY 2014 – Aerial view of Yankee Stadium in downtown New York City. Iconic American ballgame arena. 4k00:44Atlanta, Georgia / USA - March 1 2019 : Aerial of Landmarks and Sights in Downtown Atlanta, Georgia.